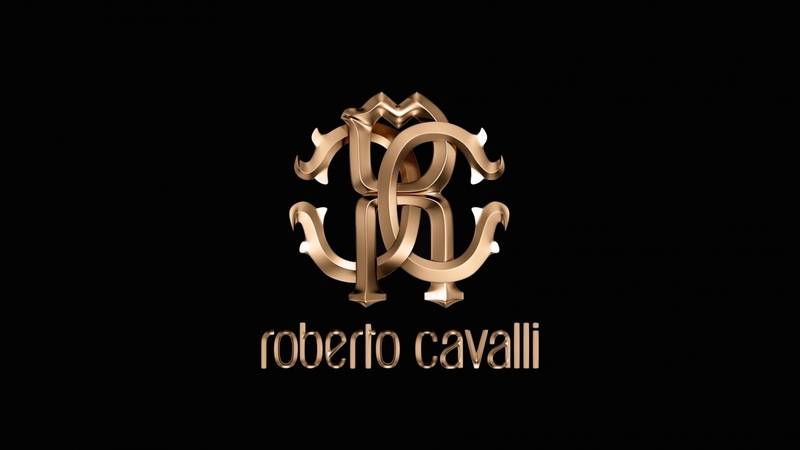 Emiliana Parati is a leader in production of luxury wallpapers in Italy and one of the biggest factories in Europe. A great experience allows Emiliana Parati to represent the lines of the latest wallpapers of high quality at a reasonable price for medium buyer. The very Important detail of Emiliana Parati wallpapers is an increased thickness of vinyl (320 g per sq ft compared to 160 g per square meter of German wallpapers), which allows to simulate the plaster or the material very accurately and gives an extra strength to wallpapers. 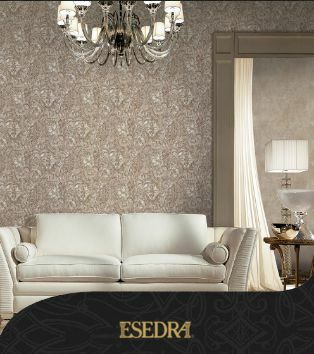 Thick wallpapers have very important practical feature: they hide uneven walls, making them perfectly smooth, and allows their use in newly constructed houses. You can be sure that you won’t have to change wallpapers when the house shrinks and cracks appear on the walls. This could be an interesting option for both design of the walls of in your office and a comfortable and memorable design for your apartments. The factory is specialized on slik screen wallpapers. 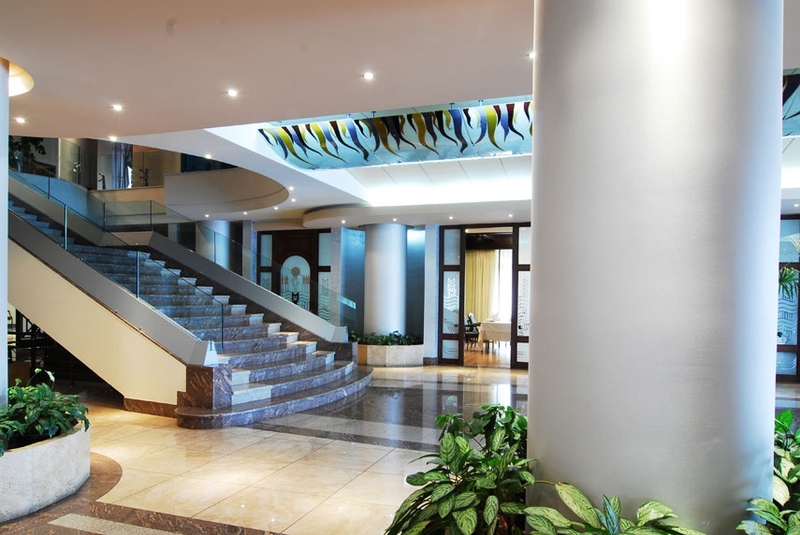 Wallpapers are resistant to sun rays, they even can be washed with a brush, thus the original form remains. One more adventage of Emiliana Parati products is a porous stucture of wall covering which let the material breathe ( AirWall sistem- breathing wallpapers belongs to this company). Of course all wallpapers of Emiliana Parati are carefuly checked on safety and satisfy the strict requirements of european standarts. 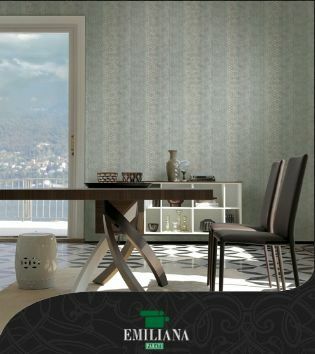 In contrast to Chinese fakes, which can cause asthma and allergies, Emiliana Parati wallpapers are completely safe and friendly to enviroment. So you can be absolutely sure about your and your family's health. "Emiliana Parati" a factory has an interesting solution. They increase a width of the roll of wallpapers up to 70 cm (- 53 cm is a standart). As a result there are up to 30 percent less seams. 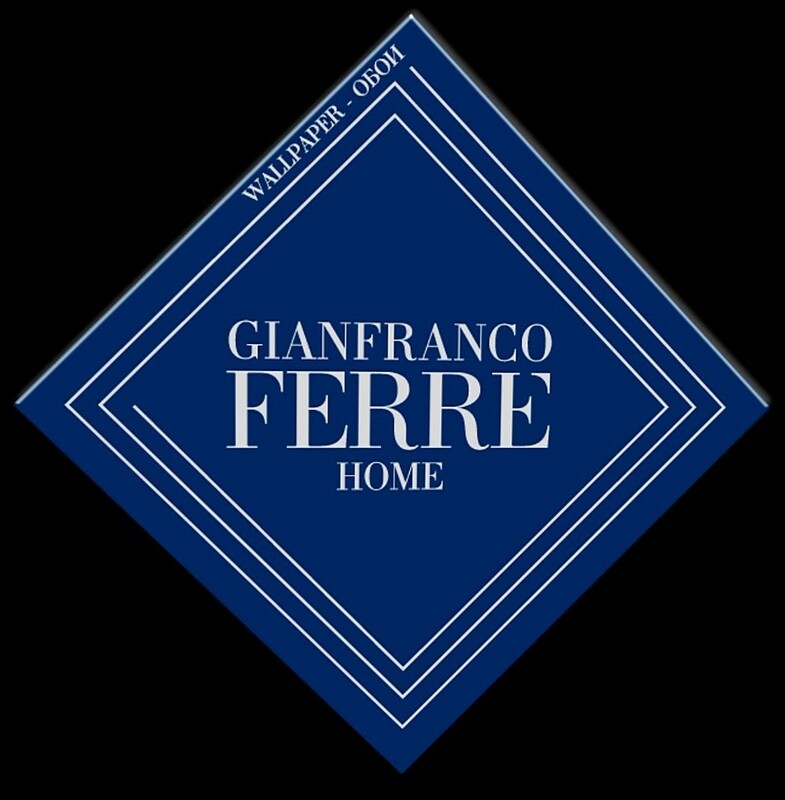 As we already mentioned, Emiliana Parati for over twenty years has been decorates Italian all the world's best houses. Emiliana Parati is a leader in the production of wallpapers not only in Italy but also among the other leading companies, presenting the newset origininal ideas for wallpapers and fabric Emiliana Parati presents up to 5 new collections annualy. The important in-house artistic centre directs all the necessary phases for creating new collections from the choice of the patterns, building the plants for printing together with the creation of the colour variants, with innovative products that are adaptable to all rooms, houses, period residences, offices, hotels and yachts. In his cooperation with icustomers Emiliana Parati-has always followed two rules: excellent quality of product is accompanied by the first class service. With perfect structuring of inventory, "Global Quality" becomes a concrete reality. The symbol of this service is "Ready Delivery" for all the products in store. 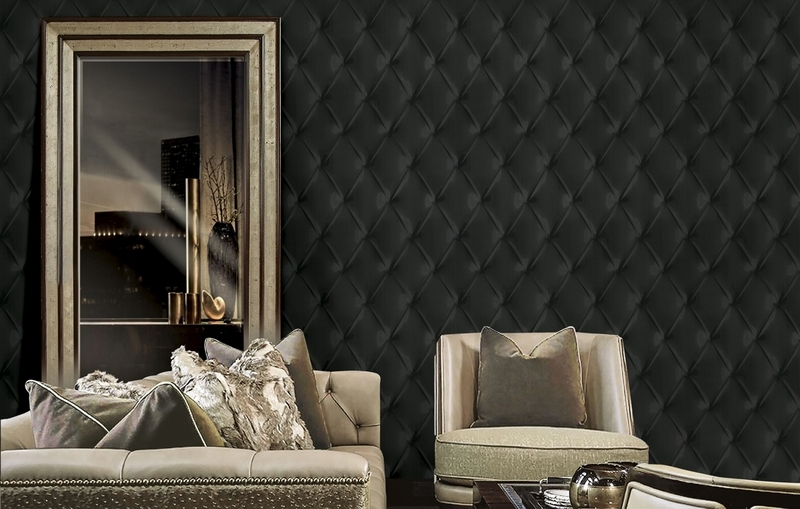 “Classic” products for wall decoration mainly composed of paper and non-woven fabric coated with vinyl, but also three-dimensional effects, shiny, mirror finishes, velvets,.. swarovski. Continual technological investments have made the industrial production of exclusively artisanal products possible. Emilian Parati's commitment is to provide support, offering high quality products with their design under continual evolution, ensuring you a better and unique representation of yourselves in the place most dear to you.